Someone could be surprised that all payroll taxes are paid by employers in Russia. We keep you updated about particularities of obligatory insurance in Russia and the main changes in payroll legislation. We share our experience and provide you more details about taxation of legal entities and individuals in Russia. Tax legislation is important part of doing business in Russia. 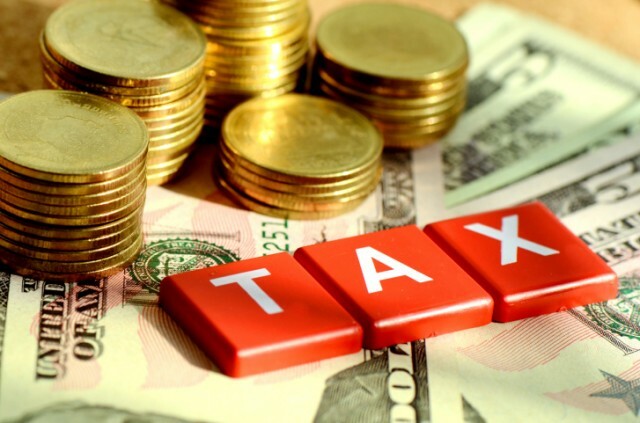 Here you can find out information on corporate taxes, tax incentives, taxation of individuals, double taxation treaties and tax administration in Russia. 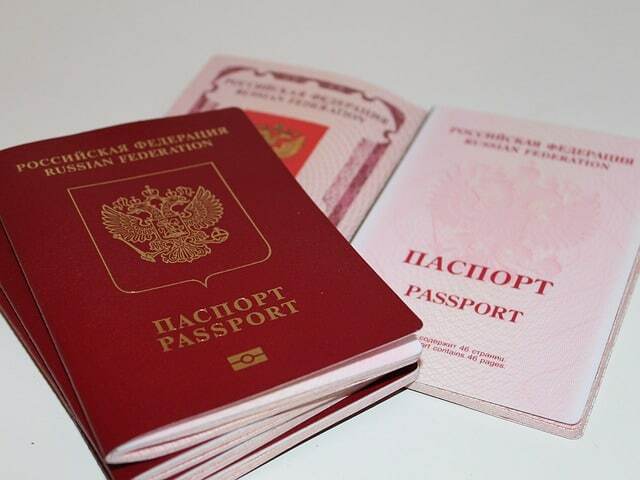 The most important thing when you start to do business in Russia is form of you legal presence. You should understand do you really need to register company in Russia for your business, or just representative office will be enough? Or maybe you don’t need to register any legal entity at all? Correct answers help you to avoid unnecessary cost and tax burden. We help to understand differences between representative office, branch of foreign company in Russia and limited liability company with foreign investments; particularities of legal responsibilities, registration process and many other issues. 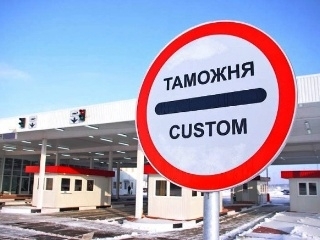 Russia is a member of World Trade Organization (WTO) from 2012 year. As well, since 2015 the Eurasian Economic Union operates between Russia and several countries of former USSR, including Belarus, Kazakhstan, Armenia and Kyrgyzstan. When your business is related with export or import goods, knowing the particularity of Custom regulation in Russia is very essential. 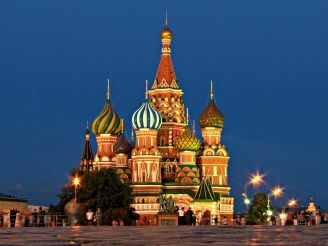 Russia is unique country, with amazing historical heritage, worldwide culture, unbelievable contradictions, incomparable multinationality, huge territories and great opportunities for business! A lot international companies operates in Russia, from mid-sized and small private owned firms to global corporate giants. All of them find their way to do business in Russia and have succeed. The Central Bank of Russia keeps going recovery and improvement of Russian banking system. At the same time, banks in Russia have more and more strict requirements for their corporate clients and more specific KYC procedures. 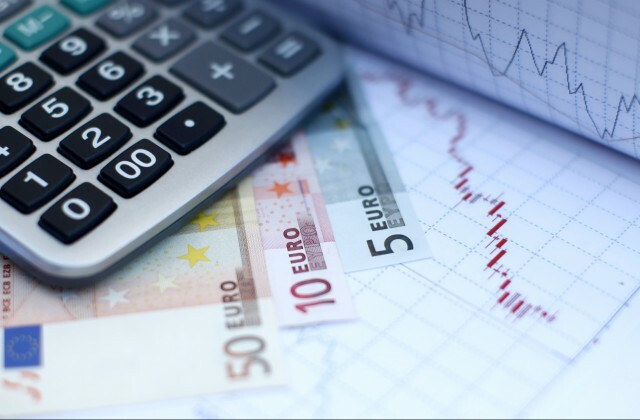 We will advise you how to open corporate bank account in Russia, how to be in compliance with Currency Control Regulation in Russia, why each year you should confirm information about your company and in which cases bank has a right to reject you wire transfer and block you bank accounts. 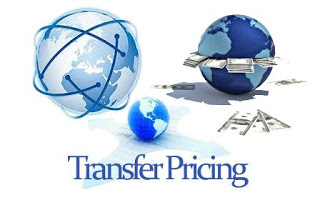 Modern Transfer pricing Regulation was introduced starting from 1 January 2012. There is definition of related parties and categories of related parties, which subject to transfer pricing regulation. Controlled transactions are subject to tax administration and tax audit. That’s why it is important to know that subsidiaries of foreign companies are obliged to report on annual basis on all transactions with mother company or other related companies of the group. As well, Tax authorities may request to provide Transfer Pricing Documentation, which should be tailored for Russian Transfer Pricing Rules and should be updated each year. Regulation on personal data protection is relatively new in Russia. The main Data Protection Law No.152-FZ was approved in 2006 year. 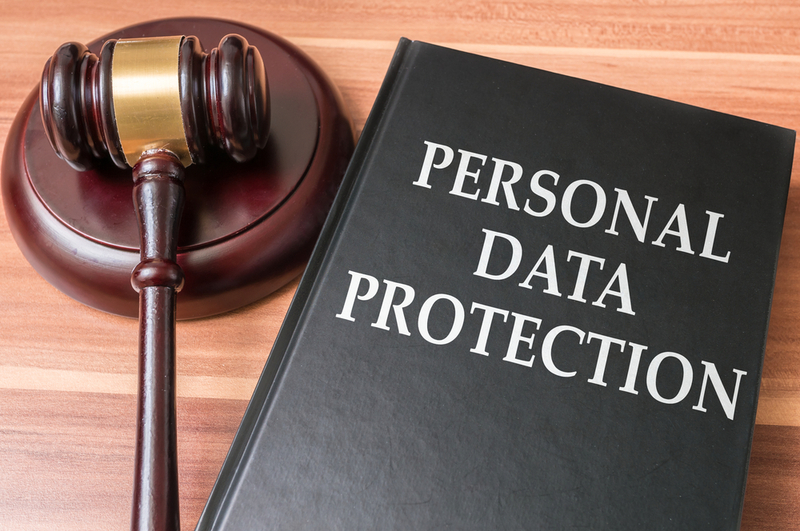 Nowadays legislation on personal data protection is developed and improved from year to year. Being an operator of personal data, we always pay close attention to the matter of personal data protection and help our clients to be in compliance with Russian legislation. When you start to do your business in Russia, you will need to recruit staff and, sure, face employment regulation, and in case when you recruit foreign employee you should follow migration rules, as well. An employment relationship is regulated by the Labour Code of the Russian Federation. We keep you posted on background for employment and migration regulation in Russia, provide details of employees’ hiring procedure and labour agreement termination, employer’s and employee’s relations, vacation rules, maternity and child care leave, compensation and benefits in Russia, migration rules for foreign employees and explain the difference between standard work permit and work permit for Highly Qualified Personnel. No business in Russia cannot do without accounting. 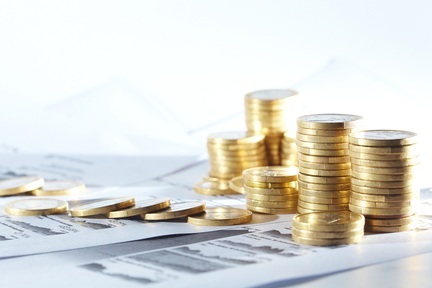 From year to year Russian Accounting Standards (RAS) become more closer to International Accounting Standards (IAS). However, still statutory financial statements are still aimed to the tax authorities and other state bodies as the primary users of such statements. That’s why for management purpose IAS or more developed RAS are used. 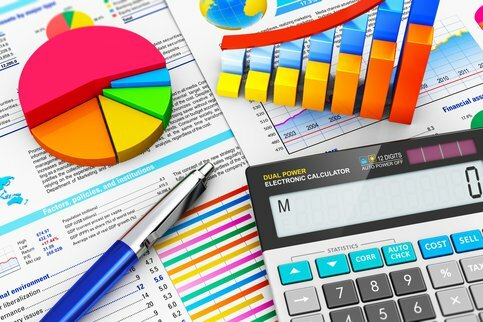 We provide you details about accounting IT-software, requirements to statutory financial statements, Russian chart of account and requirement to primary documents. We explain the most significant differences between RAS and IAS.